Lucellino by Ingo Maurer is a particular table lamp with goose feathers, also produced in wall version. 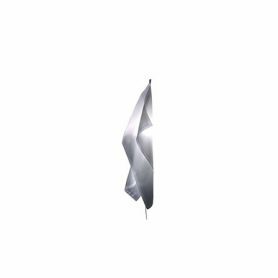 It resembles a little bird that flies and gives elegance and originality to the environment. Ingo Maurer is a German company that designs and produces original lamps and lighting systems. It takes its name from the homonymous founding designer. 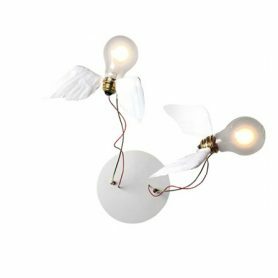 Lucellino Doppio by Ingo Maurer is a particular wall or ceiling lamp with goose feathers, also produced in table version. It resembles a little bird that flies and gives elegance and originality to the environment. Ingo Maurer is a German company that designs and produces original lamps and lighting systems. It takes its name from the homonymous founding designer. 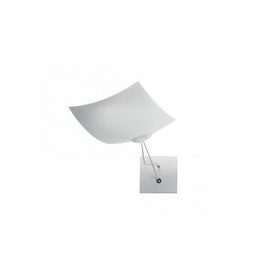 Bo-Jek by Ingo Maurer is an elegant wall lamp with an essential design. 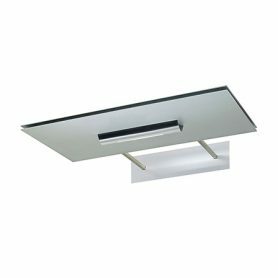 Its indirect lighting is perfect for illuminate your office or your home. 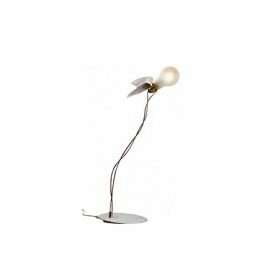 Ingo Maurer is a German company that designs and manufactures original lamps and lighting systems. Designer Ingo Maurer is its founder. 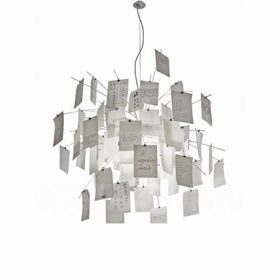 Sista by Ingo Maurer is a ceiling lamp designed by Bernhard Dessecker. 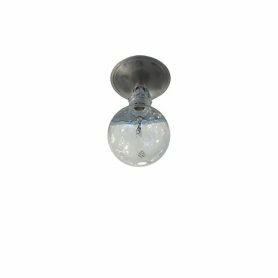 Modern and essential, it is perfect for illuminating any room in your home but also in your office. Ingo Maurer is a German company that designs and produces original lamps and lighting systems. Designer Ingo Maurer is its founder.